Bauer DiveMate w/Auto Drain - August Industries Inc. 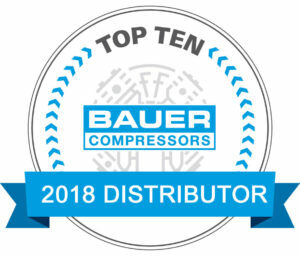 The DIVEMATE SERIES is Bauer Compressors’ new line up of mid sized compressors. Packaged on a horizontal frame for simplicity and economy. With this version we have added an automatic drain system for unattended operation. 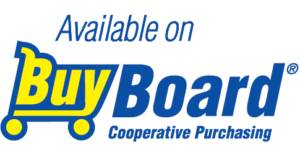 With the auto drain system it is no longer necessary to manually drain every 15 minutes. Compressor -This DMT08/E1 is built for continuous duty at pressures of up to 5,000 PSI utilizing the world renowned Bauer K120 II compressor. 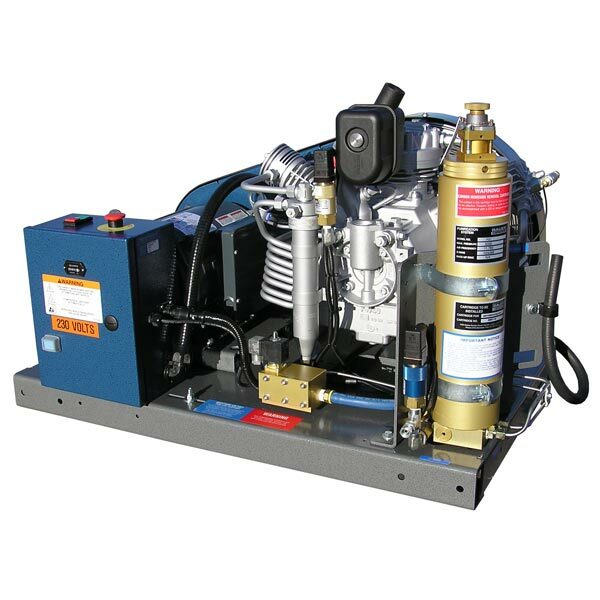 This compressor is equipped with an oil pump and oil filtration system for extraordinary durability and longevity. Three stage, 8.4 CFM charging rate. All connecting rods have roller bearings on each end coupled to a heavy duty forged steel crankshaft. The large oil reservoir capacity now comes pre-filled with synthetic lubricant. 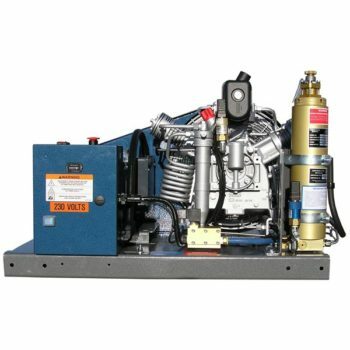 All interstage coolers are made of stainless steel. There are many copy cats and similar featured units on the market today, but the German built K120 II compressor is in a class by itself with these features. Controls – This DMT08/E1 comes equipped with a full magnetic starter housed in a NEMA rated enclosure with overload protection. This unit also features a high temperature safety cut-off switch, an hour-meter, a pushbutton emergency shut off switch and a start/stop switch with an adjustable final pressure switch. Auto drain system has a solid state timer for draining condensate every 15 minutes and at shutdown. Drain system has a six foot drain line with a silencing muffler. Motor – This model comes with a 7.5 HP single phase, 230 volt electric motor. Frame – The horizontal frame is now a single piece heavy gauge platform built for rugged operation. Motor base is adjustable for easy belt tensioning. Durable powder coat finish. Filtration – This DMT08/E1 is supplied with the new P-31 Super Triplex filtration system for extended run times between cartridge change-outs. 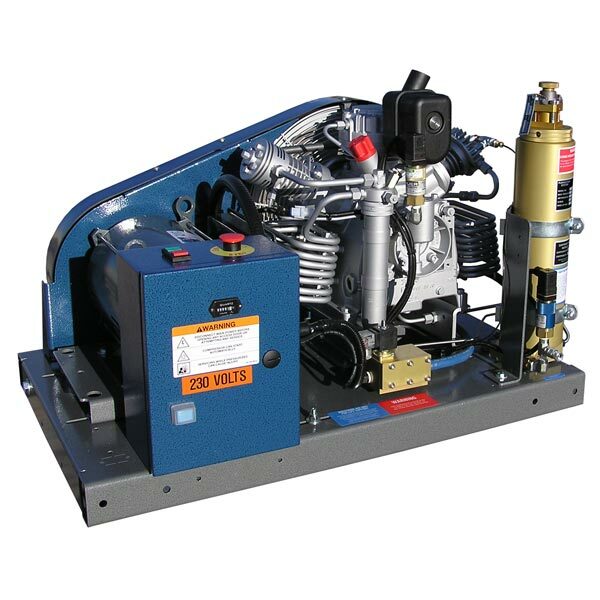 One of the largest and most advanced filtration systems on a compressor of this size.